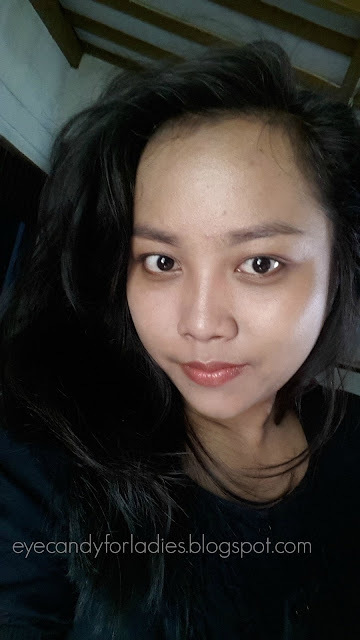 Et tu sais? 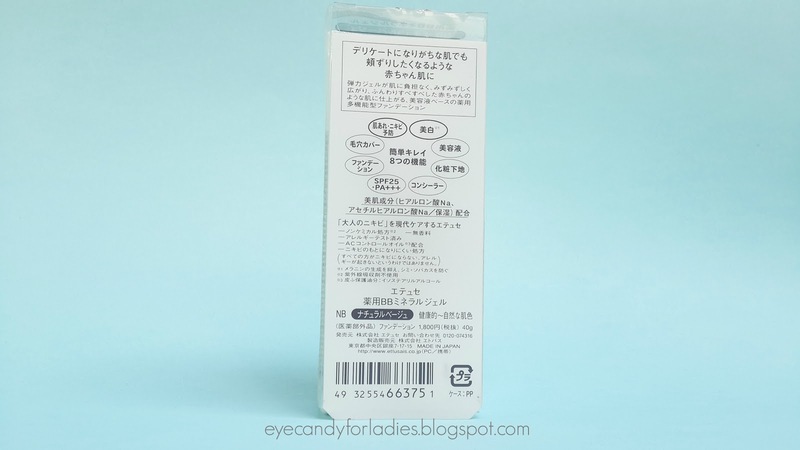 A concept that created into a Japanese adult skin care product that inspired by the modern, trendy and individualistic Parisian girl, Ettusais believes in giving women fun, tools to their individualism, and freedom from adult acne! Ettusais notable products are their BB Cream series. 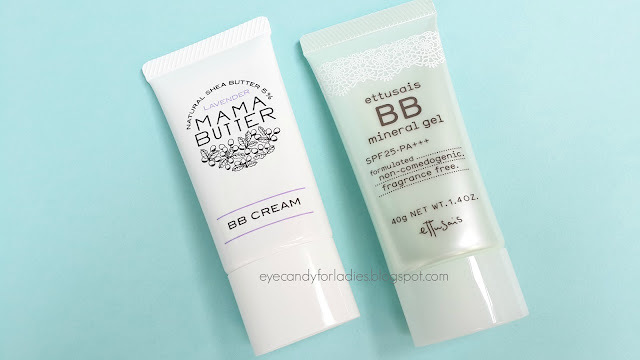 After retaining their prominent BB Mineral Cream, they expand the series with BB Mineral White Cream, BB Mineral Gel, BB Mineral Liquid which creates fairer finish look, suits for oily skin, and sensitive skin respectively. 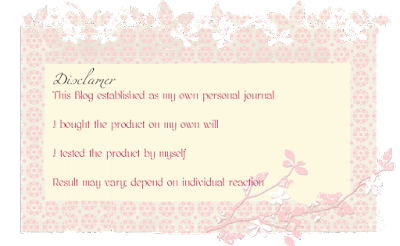 For further information about the make-up base series, you can check it here. Blemish balm meets Hydrating Gel in this BB Mineral Gel! 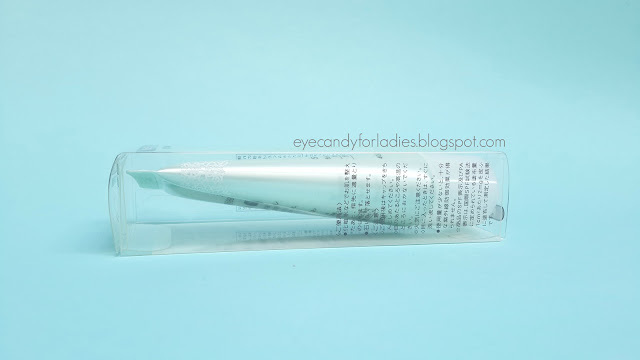 This beauty essence base gives you baby-like complexion with a sheer and dewy finish. 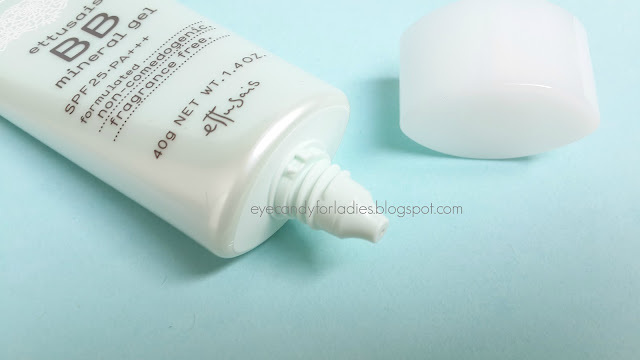 It is chemical-free, friction-free, fragrance-free, paraben and mineral oil-free, and cleanser-free! 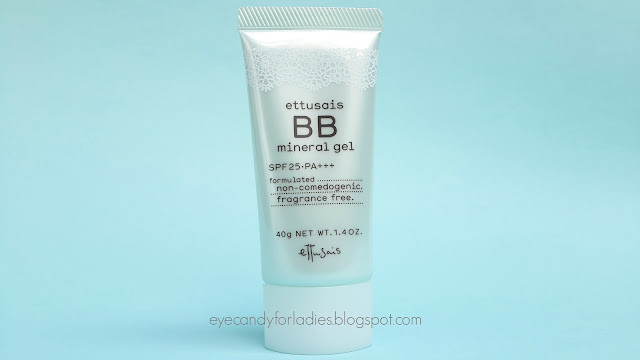 That’s right, you don't need a makeup cleanser to remove this bb gel. 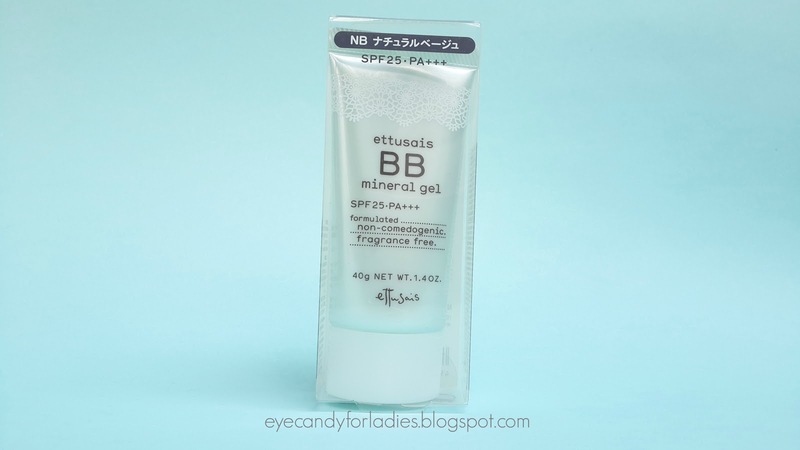 Packed with ettusais Puru Puru ingredients, this BB gel formula spreads effortlessly onto skin; concealing imperfections with Unevenness Clear Complex G and smoothens out skin roughness with Salicylic Acid. 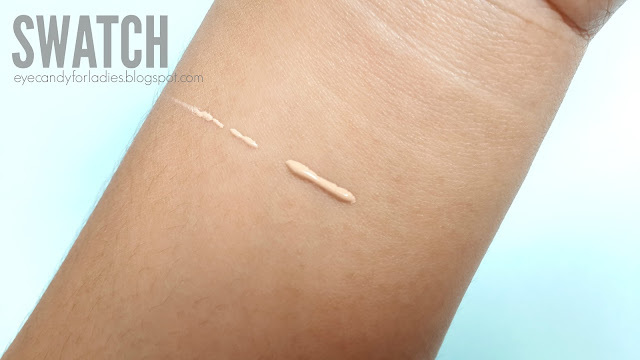 So get your glow on now! 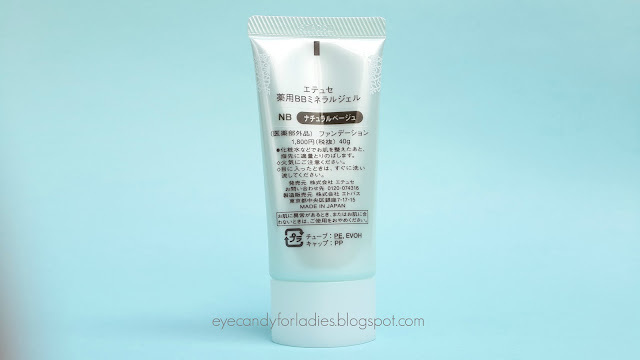 It retails for Yen 1.800, weights for 40gr, and only has 2 shades available; light beige & natural beige. It's formulated with SPF 25 and PA+++ in addition with non-comedogenic and fragrance-free formula. 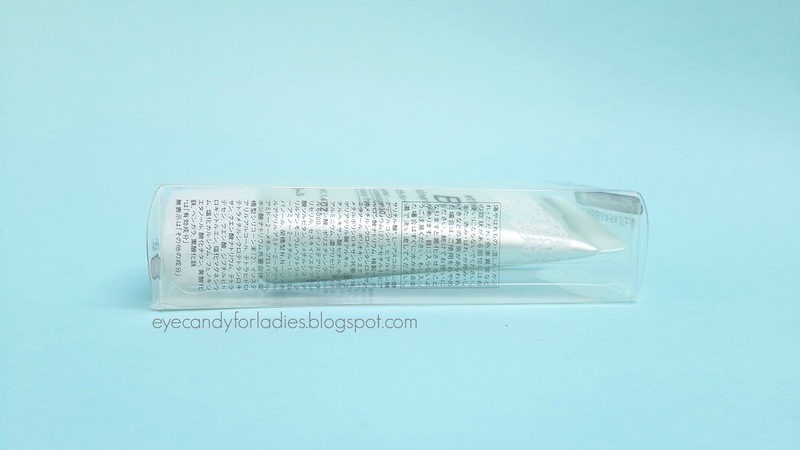 The product is encased in a girly-lacey plastic tube with twisted cap and pointy tip. 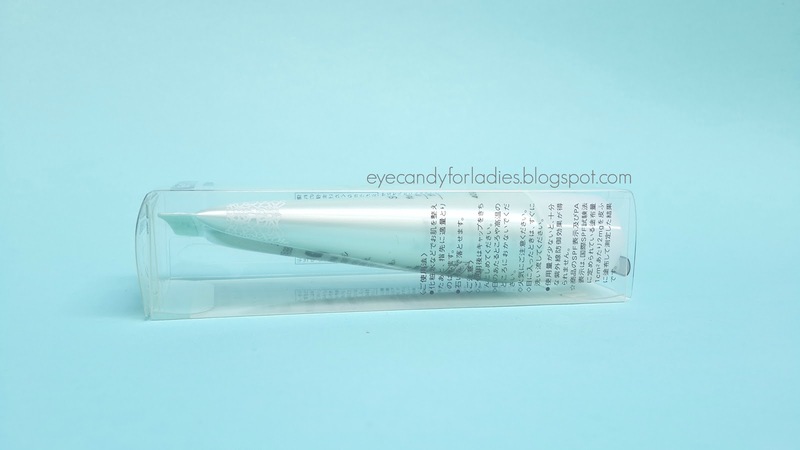 BB Mineral Gel has minty-green tube to differentiate it with other BB Cream series. 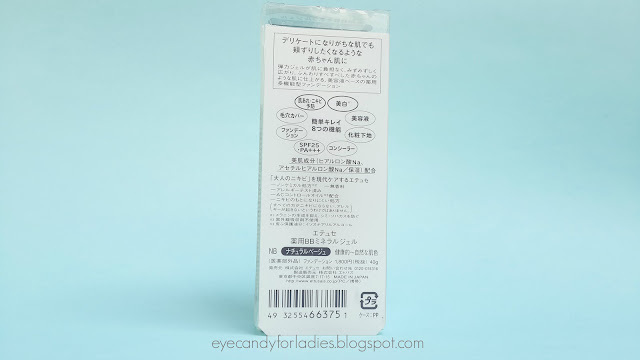 The outer box comes in a transparent-clear plastic box with information, ingredients list etc written affirmatively in Japanese. 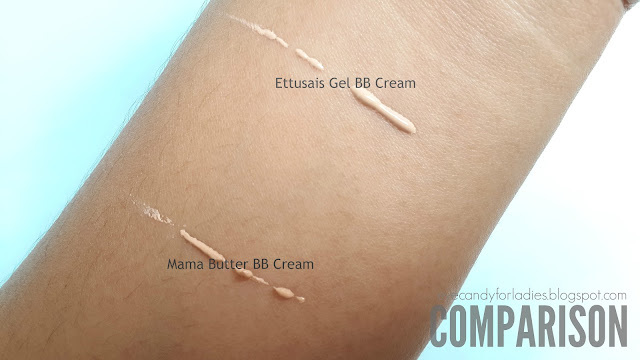 For comparison, hereby comparison swatch between Ettusais BB Mineral Gel with MAMA BUTTER BB Cream. 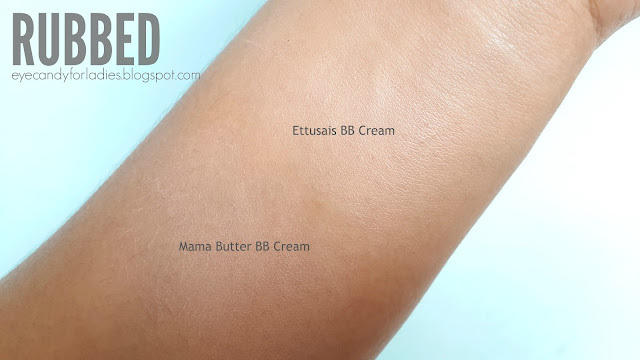 Ettusais cream has more yellowish tone than MAMA BUTTER when still in cream form. 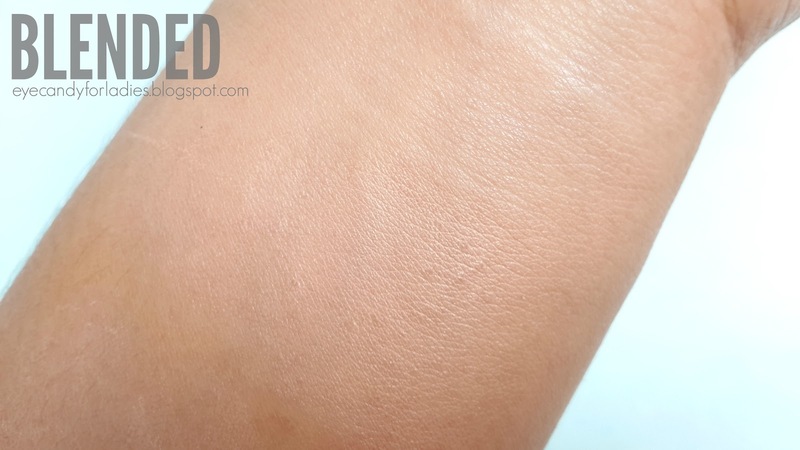 After blended, MAMA BUTTER has more 'coarse' finish than Ettusais and also more pinkish under-tone than Ettusais.